The atom of a chemical element consists of nucleus and electrons. The number of electrons in an atom depends on its atomic number. Electronic configuration determines the distribution of electrons in shells and subshells. If the atom is electrically neutral, the number of electrons equal to the number of protons. The number of protons corresponds to the atomic number of the element in the periodic table. For example, hydrogen has a first atomic number, so its atom has one electron. The atomic number of sodium is 11, so the sodium atom has 11 electrons. The atom may also lose or attach electrons. In this case, the atom becomes an ion with a positive or negative electric charge. For example, one of the electrons of sodium left the electronic shell of the atom. Then, the sodium atom becomes a positively charged ion with charge +1 and 10 electrons in its electron shell. When joining the electrons , the atom becomes a negative ion. 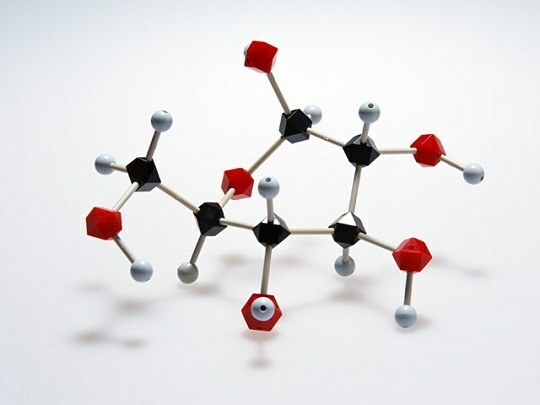 The atoms of chemical elements may also be connected in a molecule, the smallest particle of matter. The number of electrons in the molecule is equal to the number of electrons of all its atoms. For example, a molecule of water H2O consists of two hydrogen atoms, each of which has one electron and oxygen atom which has 8 electrons. That is, in the molecule, and the water is only 10 electrons. The atom consists of a nucleus and its surrounding electronsthat revolve around it for the atomic orbitals to form the electronic layers (energy levels). The number of negatively charged particles in external and internal levels determines the properties of the elements. The number of electronscontained in the atom, you find that knowing some key points. To determine the number of electronsuse the periodic system of D. I. Mendeleev. In this table the elements are arranged in a sequence that is closely related to their atomic structure. Knowing that the positive charge of an atom is always equal to the sequence number of the element, you can easily find the number of negative particles. It is well known - the atom as a whole neutral, and therefore the number of electrons will equal the number of protons and the number of the element in the table. For example, the sequence number of aluminium is 13. Consequently, the number of electrons it will have a 13, sodium – 11, iron – 26, etc. If you need to find the number of electrons in the energy levels, first follow the principle of Paul and the Hund rule. Then distribute the negative particle levels and sublevels with the same periodic system, and more precisely its periods and groups. So the number of the horizontal rows (period) indicates the number of layers of energy, and vertical (groups) on the number of electrons on the outer level. Don't forget that the number of outer electrons equals the group number only elements that are in the main subgroups. The elements of side subgroups of the number of negatively charged particles at the last energy level may not be more than two. For example, scandium (Sc), 4 period, 3 group, side subgroup, their 2. 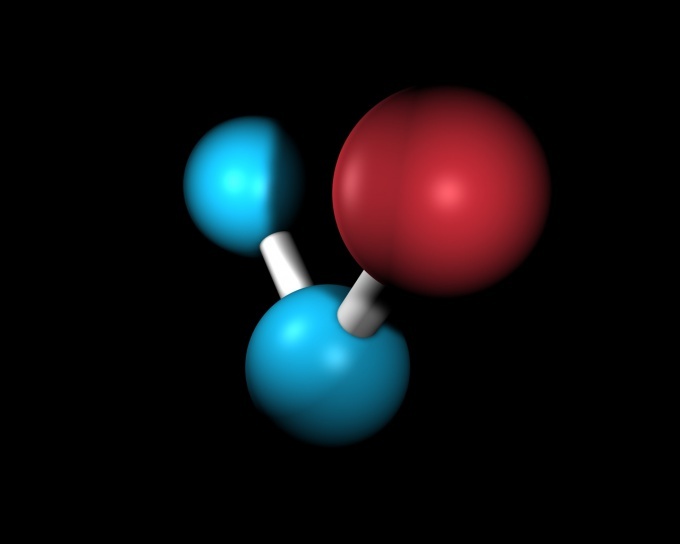 In the Galia (Ga), which is in the same period and the same group, but in the main sub external electrons 3. When counting electrons in the atom, please note that the last form molecules. The atoms may take, give negatively charged particles or to form a shared pair. For example, the hydrogen molecule (H2) a shared pair of electrons. Another case: in the molecule of sodium fluoride (NaF), the total sum of electrons is 20. But in the course of a chemical reaction the sodium atom gives up its electron and it is 10, and the fluorine takes - it turns out also 10. Remember that on the outer energy level can only be 8 electrons. And it does not depend on the position of the element in the periodic table.